Camp OrgOrg is a one-day conference designed specifically for the “Organization Organizers”—the people behind the scenes, making it all work at work. Featuring a diverse lineup of panels, workshops, breakout discussions, and social activities—Camp OrgOrg will leave attendees equipped with new skills, new tools, new connections, and new energy to do their best work. OrgOrg empowers the people who empower their companies. Camp OrgOrg brings us together in person. Join us! A note on pricing: We want to make camp as accessible as possible. If you can get to San Francisco, we want to get you to camp. If money is the blocker to your attendance, please reach out. We have a select number of scholarships and discounts available for those who are in need of assistance. First Annual OrgOrg Conference is coming! Standard process here - check in, say hello and get your name badge. Wise Guys Events are kicking the day off with games and team building. Break out session for folks to take deep dives into niche topics. Eating and learning as a group. Something semi-active to get the blood flowing. Meet and greet the other attendees. You betcha! You have spent the day listening to others now its time to OrgOrg IRL un-conference style. Top notch experts dishing the good stuff. Please visit our official camp website for additional information on speakers, content, and more! The 2018 Camp OrgOrg will take place at the beautiful Bespoke Conference Center located perfectly in the heart of San Francisco. OrgOrg is a community of people who work in a field sometimes known as business/people operations. ​We like to think of ourselves as the "Organization Organizers" - the folks behind the scenes makin' it all work at work. We are a community of like-jobbed individuals, sharing best practices and war stories because we know that it's better not to go it alone.  OrgOrg (the organization) provides a forum for discussion, as well as resources, events, and more! Our over 3,300 members span the globe, and we're constantly growing! Click here for information on how to join. Eden provides the top-rated facilities services for your office: office cleaning, IT support, handymen, and more. 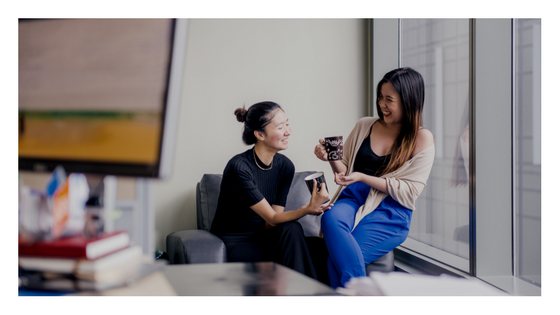 Using Eden, your company saves money, the space works better, and your team gets hours back in their day. Eden serves over 1,000 offices, from small startups to App Annie and Pinterest. Interested in sponsoring the first ever conference completely dedicated to office operations? Click here.